So you have developed this nice Share Extension to share images. Everything works fine when you select “share” in the Photos App: Your extension is visible and you can use it to share photos from your phone’s photo library. 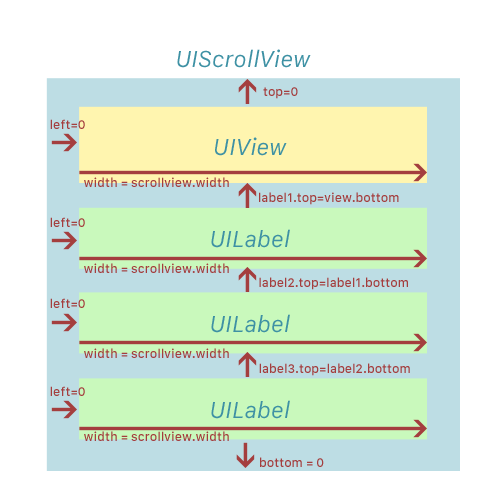 To ensure that the UIScrollView only scrolls vertically you have to make sure that its subviews don’t become wider than the UIScrollView. Do not rely on left and right constraints to define the width of a subview. If for example you have a UILabel that has a lot of text and should break into several lines, it just won’t, even if you set its numberOfLines property to 0. That’s because the UIScrollView will give it enough space by allowing horizontal scrolling. So if you just set a left and right constraint on the UILabel the UIScrollView will scroll horizontal and the label will be very wide and have only 1 line. Instead you should define a left and a width constraint. 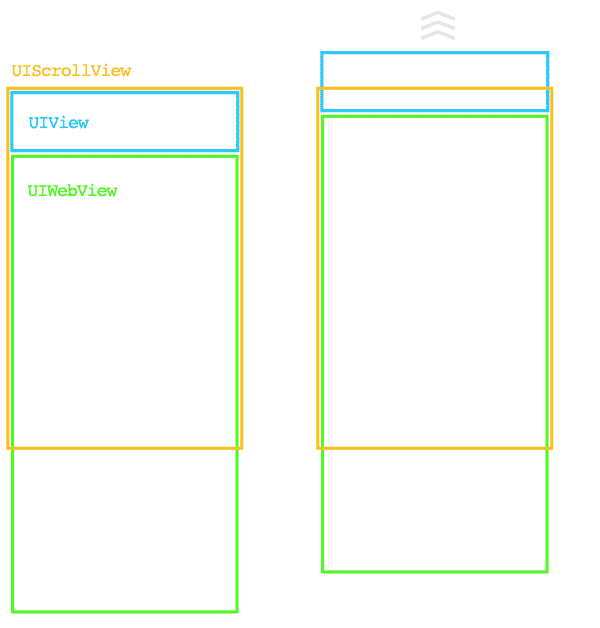 Set the width constraint to the width of the UIScrollView and the UILabel will not become wider than the UIScrollView. It will wrap into multiple lines instead. 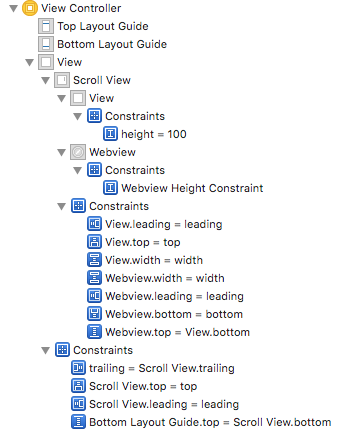 If you follow those steps you don’t have to set the UIScrollView’s contentSize property any more to make the UIScrollView scroll. Auto Layout will handle that for you. With the introduction of throwable in Swift 2 more and more functions implement the new error handling. However there are still some functions that expect you to pass an error pointer. This is especially the case when you are using an Objective-C framework in your Swift project. error: -[PXDItemsListView testListView] : failed: caught "NSInvalidArgumentException", "Return value does not match method signature; signature declares 'q' but value is 'i'." So why does the stubbing of this method create this error? The reason is, that the implemented method does know it’s return type, so the 4 will automatically be typed to NSInteger. Which means that it will be of type int on 32-bit architectures and of type long on 64-bit architectures. OCMock on the other hand has no idea what the return type of the 4 should be. It just sees the 4 and assumes that it is of type int. Regardless of the architecture. So when running this this on a 64-bit device you will get this error, because the stubbed method is supposed to return a long. But, hey, who reads the f***ing manual, right?